Beautifully styled grey hair is turning more heads than ever before in a growing trend towards natural beauty – enhanced with a little salon magic. 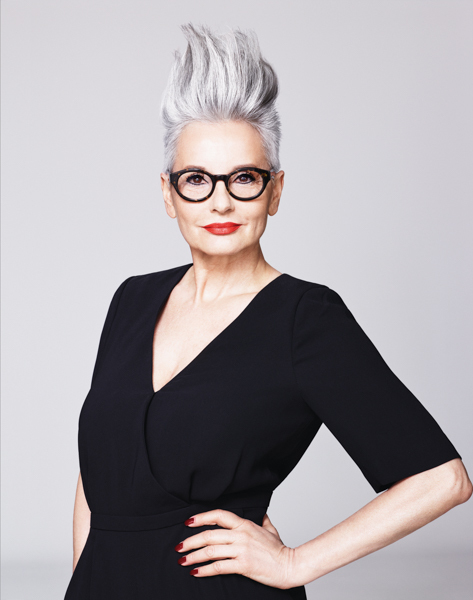 Master Stylist Vicki Ogden-O’Fee, of V for Hair and Beauty upstairs in Merivale Mall, says women often start to grey by 35, or even earlier – and many are now loving the look and making the most of the change. It’s important to choose a shade that suits your skin. The grey colour palette in clothes fashion has never dated, so sultry hues of silver, sand, dove, iris and lilac for hair can also be incredibly feminine and flattering. Like any change in hair colour or style, it’s a transition, so planning ahead for special occasions is vital. V for Hair and Beauty’s stylists offer a complimentary consultation and may suggest going lighter with a base colour, highlights, age-blend colours to soften obvious lines, or weaving in lowlights for darker hair. 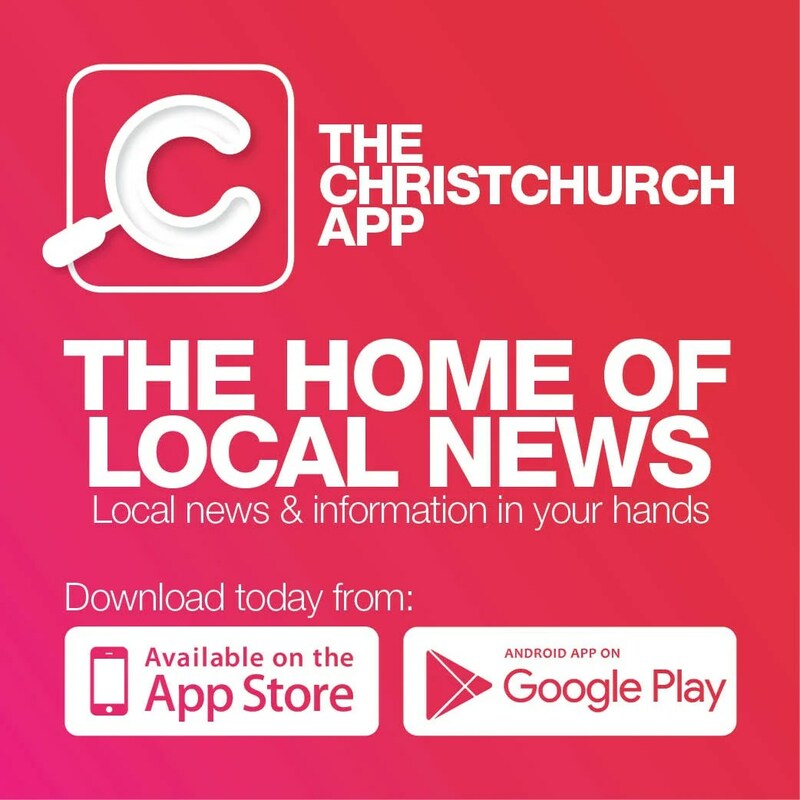 Visit www.vforhair.co.nz.